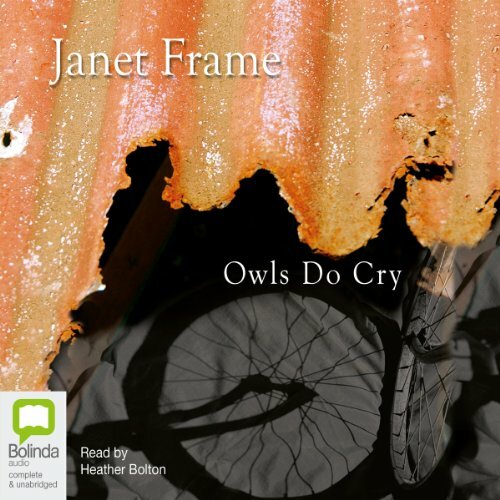 Showing results by author "Janet Frame"
Owls Do Cry is one of the classics of New Zealand literature, and has remained in print continuously for 50 years. A fiftieth anniversary edition was published in 2007. 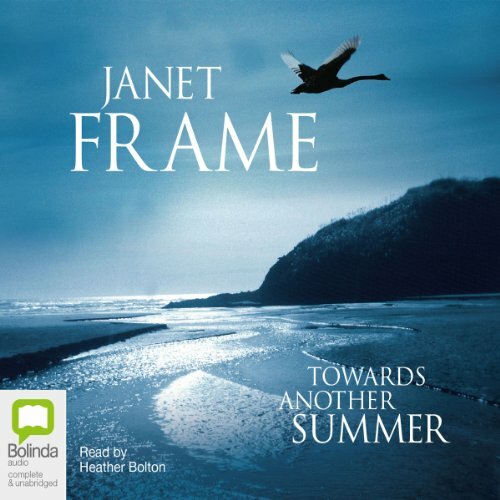 Towards Another Summer is a meditation on the themes of exile and return, homesickness and not knowing where home really is. It is suffused with beauty and tenderness and shot through with self-deprecating humour and frailty. Grace, the protagonist, is taking a break from writing a long novel and seems to be losing her grip on daily life in London. She feels more and more like a migratory bird as the pull of her native New Zealand makes life in England seem transitory. 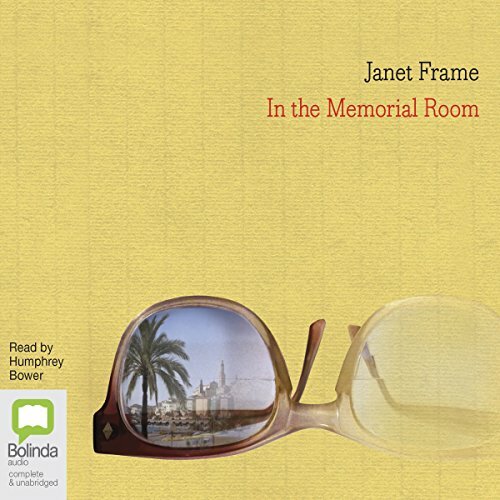 In the Memorial Room is a brilliant black comedy by the celebrated author of An Angel at My Table. Harry Gill, a moderately successful writer of historical fiction, has been awarded the annual Watercress-Armstrong Fellowship - a 'living memorial' to the poet Margaret Rose Hurndell. He arrives in the small French village of Menton, where Hurndell once lived and worked, to write. But the Memorial Room is not suitable - it has no electricity or water. Hurndell never wrote here, though it is expected of Harry.